Door-to-door or door-to-airport delivery of big loads by air are provided by FPS's express freight shipping service. For quick delivery abroad for all sizes of parcels airfreight is the most suitable option, especially when time is of the essence. More economical airfreight choices are available depending on the size and speed of your chosen method. Please enquire for the latest air freight costs. We understand the urgency of domestic air freight services, and we are dedicated to delivering freight on time to meet the needs of our diverse customer base. 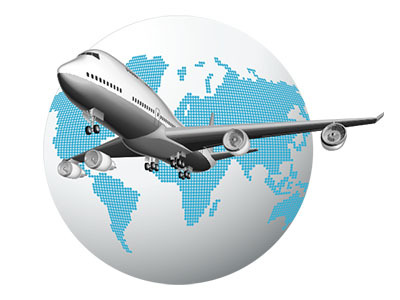 Our expertise in domestic air freight services dates to our founding in 2011. We have strong partner relationships with all major carriers, giving us very competitive rates and top-notch service for our freight. © 2016 FPS Logistics Pvt Ltd. All Rights Reserved.